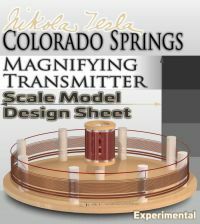 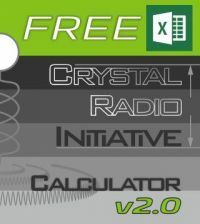 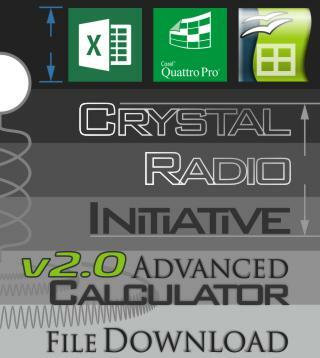 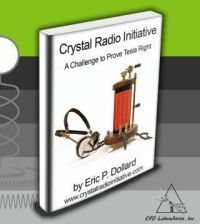 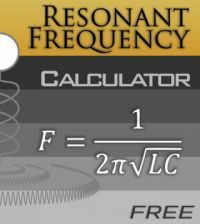 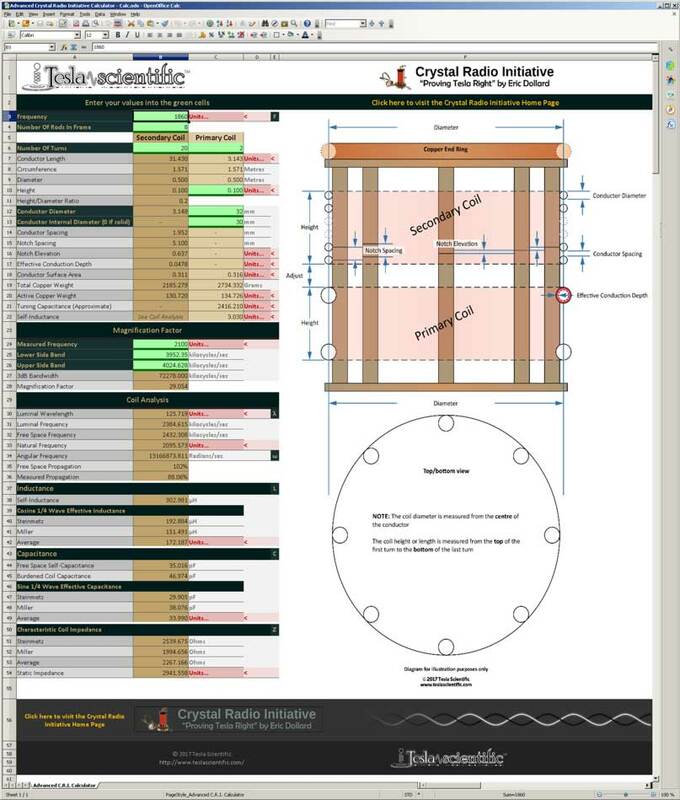 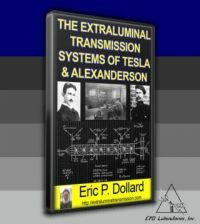 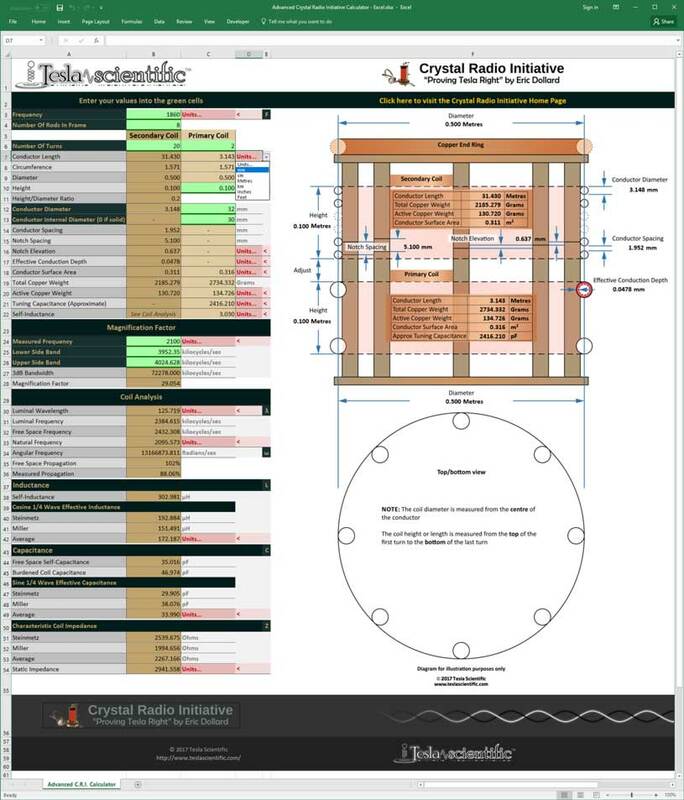 The New Version Of The Crystal Radio Initiative Calculator Is Out! The new version of the Crystal Radio Initiative Calculator boasts a completely redesigned front end, making it even easier to use! 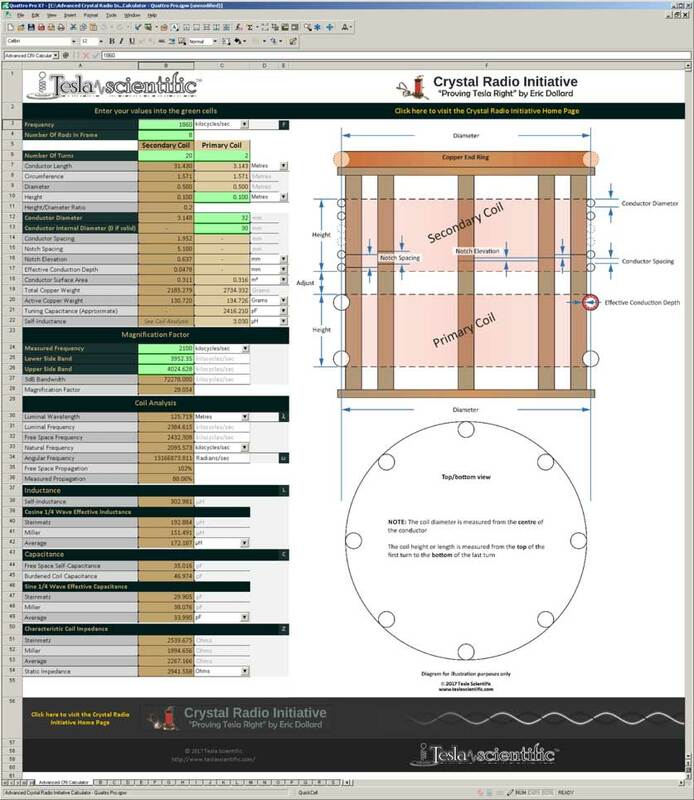 The Crystal Radio Initiative Calculator now features measurement units selection, reducing the clutter on screen and allowing you to display only the units that you’re working with. 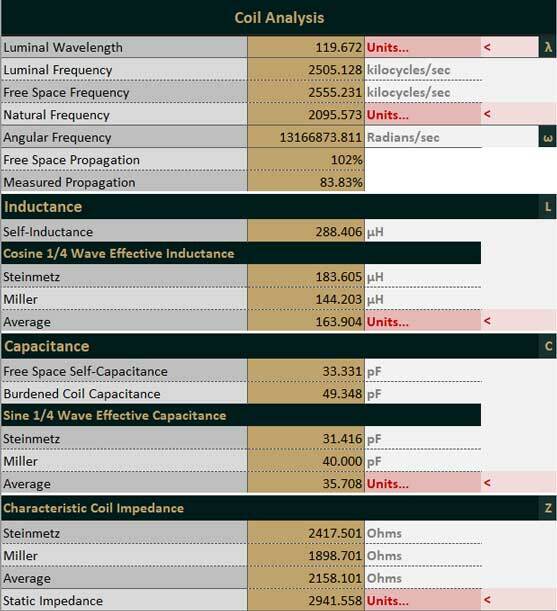 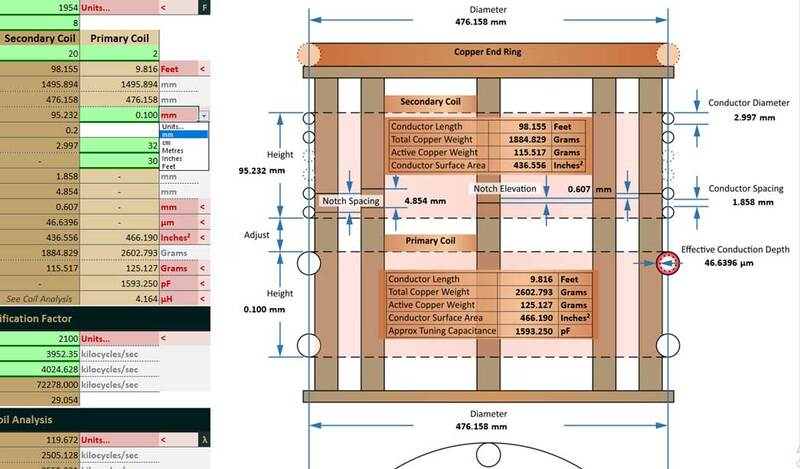 Fully integrated coil analysis – enter your measured frequency for the Magnification Factor section and the calculator will take care of the rest!